Filter last for one week. 5 layers of activated carbon filtering. 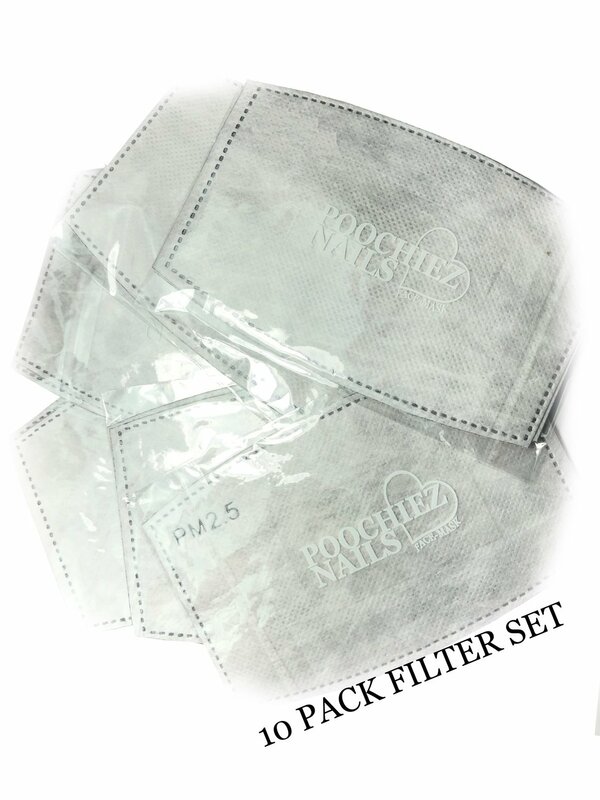 Package includes: 10pcs PM2.5 carbon filters.